Sahakara Nagar is a residential suburb in Bangalore India. It was earlier formed by the ministry of communication employees and today it also provides housing facilities to the people who come from all over India in search of jobs here. There are a lot of property options available to the people here. 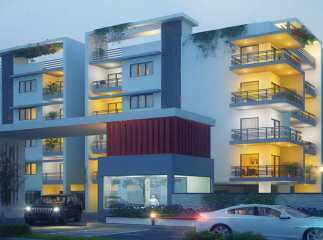 Finding Property in Sahakara Nagar Bangalore is an easy job which is made easier to us by the number of brokers that come into the picture when we register to buy one. There are a lot of owners who sublet and sell their houses on a daily basis. 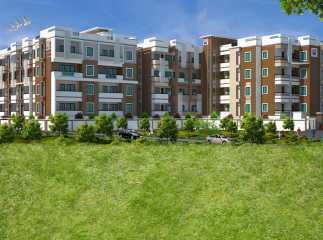 Residential apartments in Sahakara Nagar Bangalore are a part of the big societies that are constructed and formed by builders. This helps the people to search for the perfect residence they need. 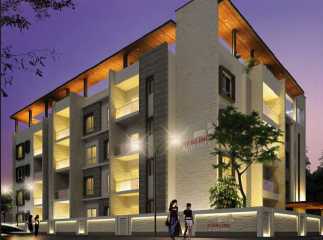 Many of the huge complexes come with the basic amenities available in the same complex itself. 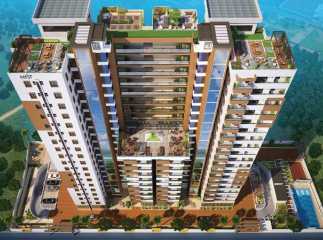 With the growing need of the people for housing and community living there are a lot of new projects in Sahakara Nagar Bangalore which are bought up by many builders who are working towards catering the needs of the people and facilitating them with the perfect house, they need along with all the comfort.